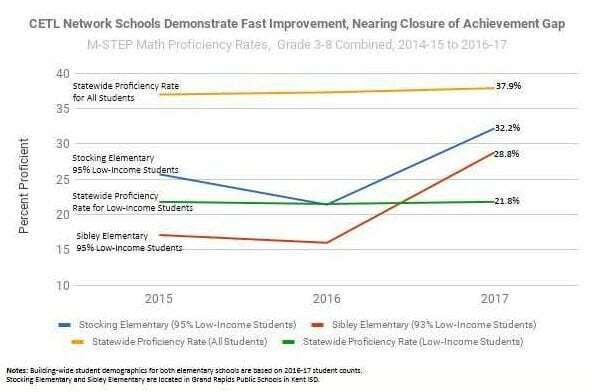 Michigan’s education quality is falling farther behind the rest of the nation from a perch that was already low, according to a report released Thursday by the nonprofit Education Trust-Midwest. Among the sharpest declines cited by the group was in fourth-grade reading. Michigan’s ranking on the National Assessment of Educational Progress fell from 28th in the nation in 2003 to 41st now. The group projects the state would fall to 48th by the year 2030. Michigan was also one of only five states that reported an actual decline in that measurement since 2003. 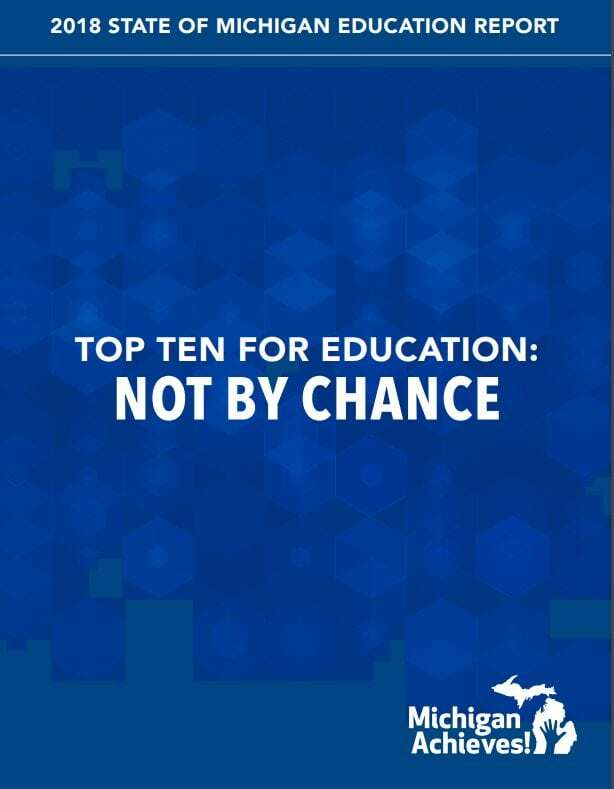 The Education Trust-Midwest releases the report annually as part of its Michigan Achieves campaign, which has as its goal to make Michigan a top 10 state for education by 2030. Michigan was dead last in the nation in fourth-grade literacy among African-American students. A focused effort to improve third-grade reading skills. Committed state leadership that structures state effort appropriately. 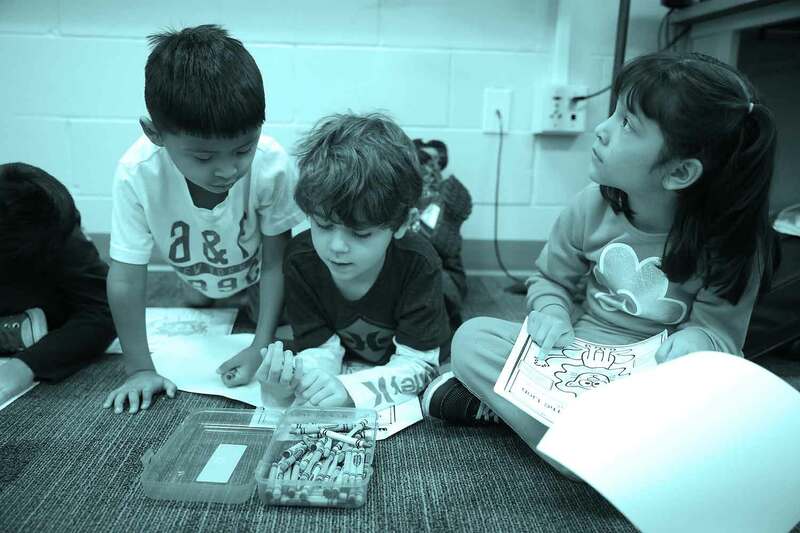 The report, titled “Michigan’s Talent Crisis: The Economic Case for Rebuilding Michigan’s Broken Public Education System,” calls on the business community to take a leadership role in pushing for improvements in the state’s education system. 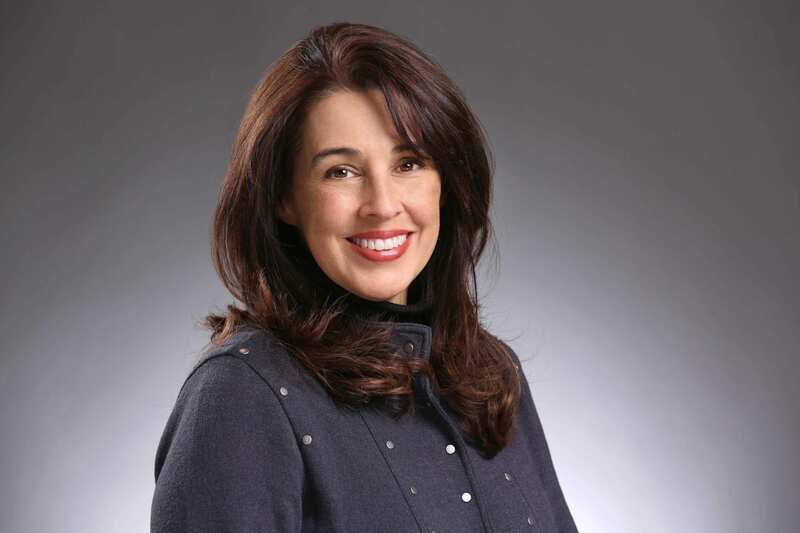 Click here for full Crain’s Detroit Business article.